Let's run around the block! 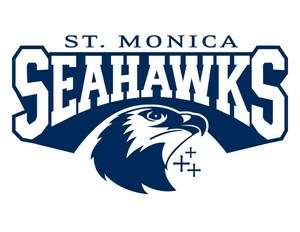 St. Monica Catholic Elementary School is currently seeking track & field assistant coaches. The coach is responsible for training and instructing the sports team and athletes by "providing a wholesome outlet for a student athlete’s physical energy while strengthening the students athlete’s spiritual and social values". Coaches are responsible for upholding student safety and adhering to the mission of the CYO program and the teachings of the Catholic church.